Hand blenders and hand mixers are used in the kitchen to make work easier. They are very handy when it comes to whisking, pureeing and blending. 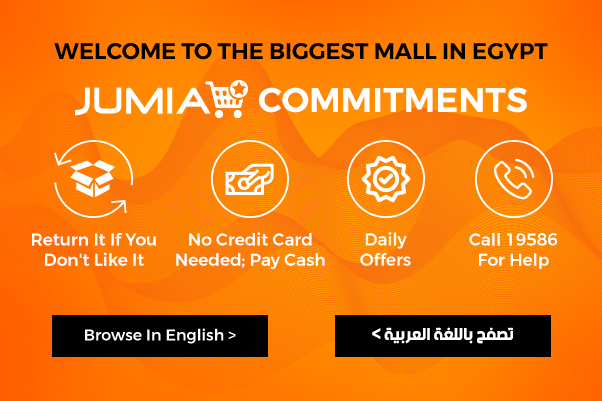 Jumia Egypt has a wide collection of blenders, they come in variety of sizes and brands which includes Braun hand blender, Moulinex hand blender and Philips hand blender. To make food preparation easy, shop for your hand blender online with Jumia Egypt. Mixing and blending food manually can be tedious, that’s why hand mixers make the task easier and manageable. A professional hand blender can be used to blend curries and sauces to the right consistency. They can also be used for making lump free baby food and are ideal for making mashed potatoes and smoothies. Hand mixers, on the other hand, come in handy when baking as they are very efficient in whisking and whipping batter to the right consistency. If you a looking to make your work easier in the kitchen, shop for a hand blender conveniently online with Jumia Egypt and have it delivered to your home or office.